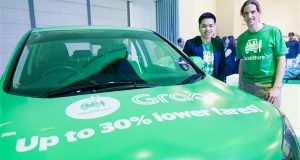 Grab, a ride-hailing platform in Southeast Asia, announced the launch of GrabShare, the company’s first on-demand commercial carpooling service in Malaysia. 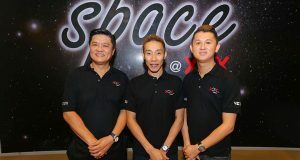 XOX Mobile, a Malaysia Mobile Virtual Network Operator (MVNO) introduced its first flagship store called XOX Space at Sunway Pyramid. U Mobile Unlimited Power Prepaid plan comes with App-Onz, unlimited data for Facebook, Instagram and Twitter. App-Onz for postpaid users coming soon. Maxis lost some 768k subs in the past year, now 11.93 million mobile subscribers as 4Q16. 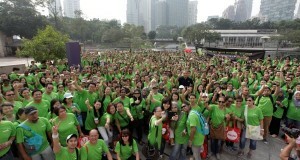 There are 8.96 million prepaid & 2.97 million postpaid subs. 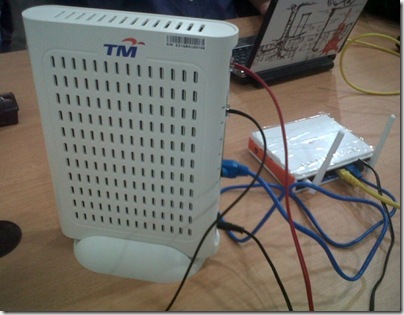 MCMC: Malaysia's Household Broadband Penetration, Fixed Broadband subscriptions, Mobile Broadband subscriptions and Cellular Subscribers have dropped. U Mobile Prepaid and Postpaid customers can now pay for apps, books, movies and more on Google Play store via their airtime credits or bill. Get the Huawei Mate 9 or Mate 9 Pro, and enjoy never-ending data, calls and SMS from webe! 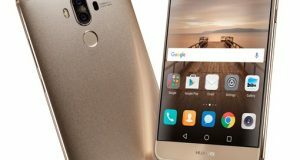 Huawei Mate 9 and Mate 9 Pro comes with 9,999,999 GB of Internet data, Unlimited Calls and SMS from webe. Buy at retail price to enjoy, no contract. 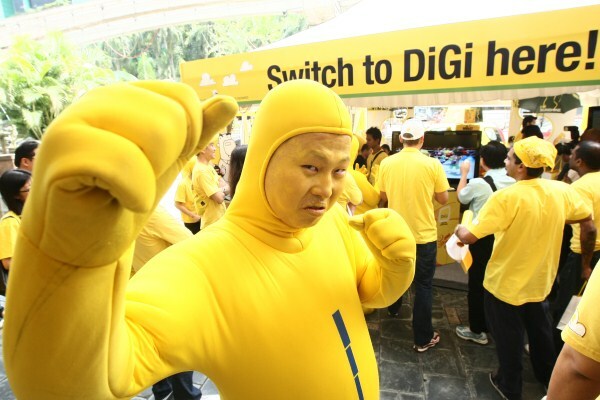 Digi has 12.3 million mobile subscribers as of 4Q16. 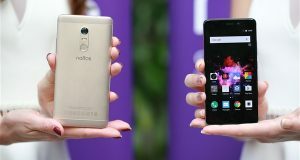 It added 105k postpaid subscribers in the quarter. There are 4.2 million on 4G LTE users. 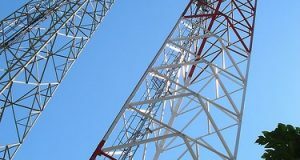 Six things that would make Malaysian Communications and Multimedia Commission (MCMC) a better regulator in the Telco Industry. Digi mobile service disruption due to TNB's power outage. Digi said the problem is resolved now and the service has resumed.